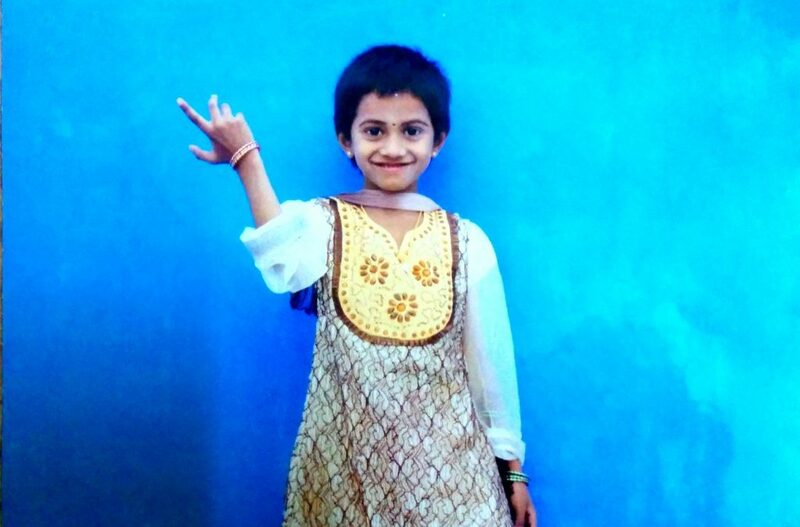 Geetha was born with a cleft palate and struggled with many health issues as an infant. She had epilepsy, frequently came down with a fever and had trouble digesting food. Her parents, Srinivasan and Sathya, were very concerned and spent a lot of time in the hospital seeking treatment. They initially took Geetha to a private hospital for her cleft palate repair surgery but were unable to afford the high cost of the procedure. Thankfully, a doctor at the government hospital in their village of Nandhimangalam directed the family to our free cleft care program at Sri Ramachandra University (SRU). Geetha and her family travelled 250km to access surgical treatment in Chennai. Since then, Geetha has also received speech therapy, dental and orthodontic care, and ear, nose and throat support through SRU. Geetha is now 10 years old. She continues to receive dental follow up care only 30km from her home thanks to SRU’s mobile camps. Her parents note that they are very happy with the treatment she has received and the progress she has made. For a while, they worried she wouldn’t be able to speak properly and attend school, but they are happy to report that her speech is strong. 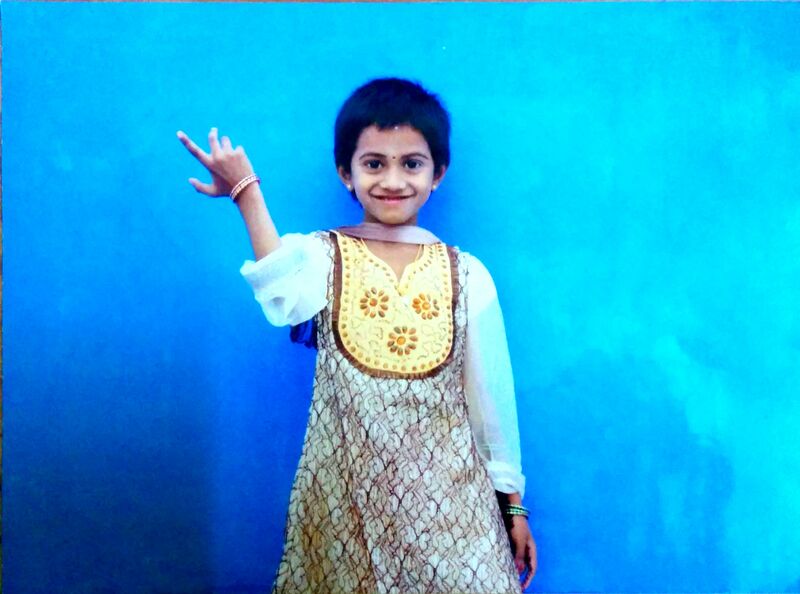 In fact, Geetha’s favourite school subject is Tamil and she is striving to become a doctor one day!